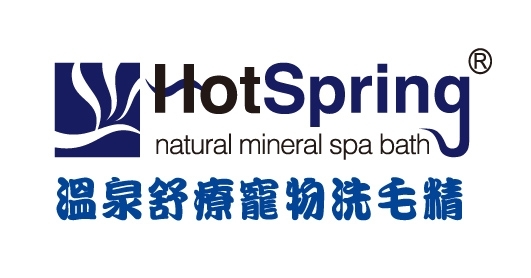 2015 Taipei Pets Show in Nangang Exhibition Hall,【Animate】Natrual Cat Food new arrival~! 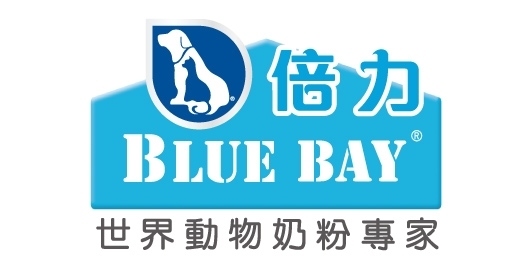 2014 Blue Bay X CFA Cat Show in Taichung ! ˙ Highly palatable, used as a source of taurine and amino acid for cats of all ages. 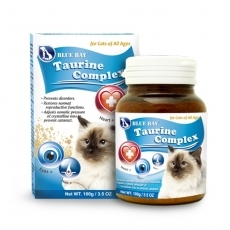 ˙ For cats with taurine deficiency, or for the health maintenance of kittens and adult cats. 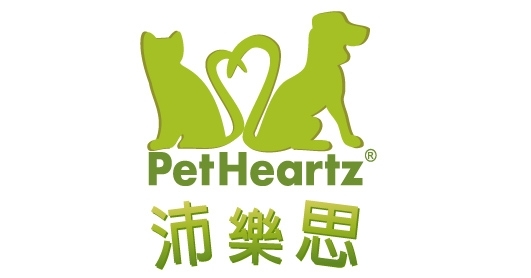 Yinbao Pet Health Enterprise Co.,Ltd. All rights reserved.